John Knox History of the Reformation In Scotland: (c.1510-1572) Few men have lived in more dangerous times than John Knox of Scotland. Yet he led a reformation movement in a very dangerous land, leaving a testimony for generations to come. 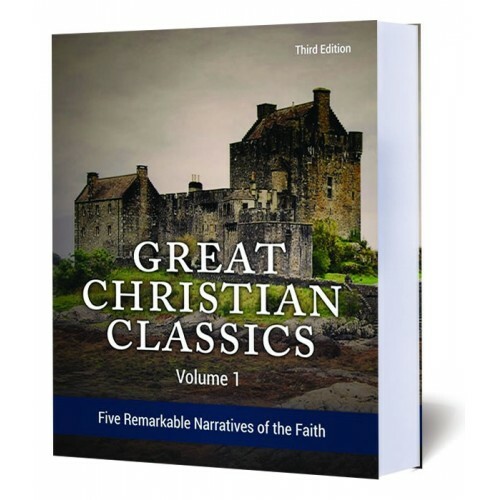 John Bunyan Grace Abounding: (1628-1688) Great men tell great stories because they live them. This is the case with John Bunyan, whose personal testimony, Grace Abounding, records one of the most tumultuous and agonizing spiritual journeys. John Paton Autobiography: (1824-1907) The kingdom of God is only taken by force by courageous men of faith like John Paton, whose missionary work among the cannibals in the New Hebrides is nothing short of legendary.